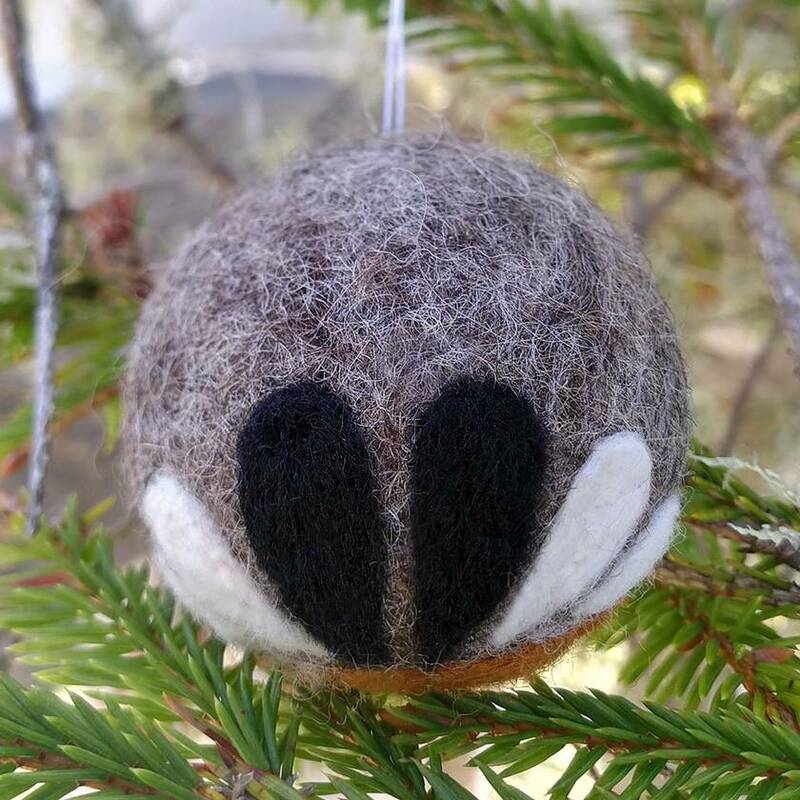 Needle-felted from 100% New Zealand wool, he's approximately 4cm in diameter and hangs on a cotton thread. He has a caramel coloured chest and is flashing his fan tail. 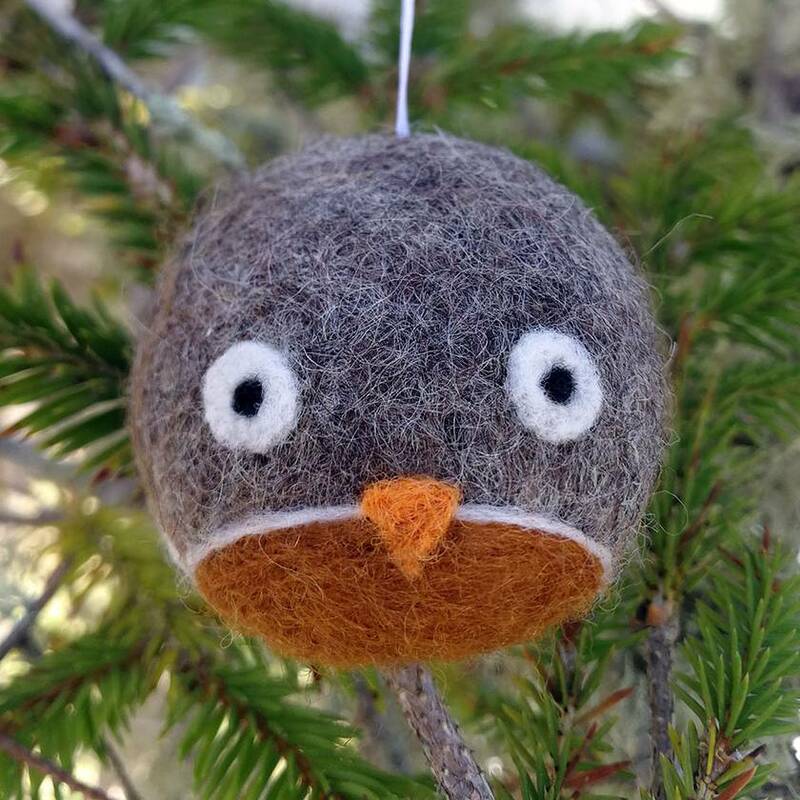 As each little fantail is hand crafted, it may differ slightly from the one pictured.